Silicon Valley has one of the most unique real estate markets in the world. It is located in Northern California, a home to many successful high-tech companies including Facebook, Google, Adobe, Apple, Cisco, and Tesla, just to name a few. Silicon Valley has high demand for high-paid job positions that attract highly educated professional to live and work here. Therefore, residential and commercial real estate markets are very strong here. Both residential and commercial real estates are co-related. They co-exist and mutually affect each other at the same time. You will not live in a place where a supermarket or a gas station is 10-20 miles away. Why? Because you will not want to live at a remote location where it is inconvenient. By the same token, a supermarket or a gas station will not be 10-20 miles away from a high density residential area. This is why Silicon Valley simply has strong real estate markets in Residential and Commercial. 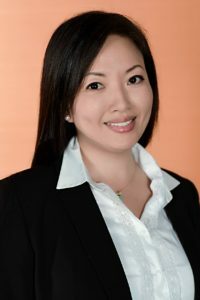 Cinny Zhuang is one of the most unique agent who provides a service in both Residential and Commercial. She has a strong residential team that is dedicating listing and buying houses for her clients. 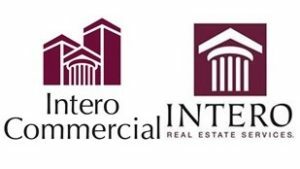 In the meantime, she is also an experienced commercial broker who has done transactions in land, NNN lease/sales properties, multifamily, industrial, office and retails, locally and nationally.